BOSTON, Mass. -- Sea Machines Robotics, a Boston-based developer of autonomous technology for marine vessels, announces the successful completion of product sea trials of the company’s introductory line of intelligent command and control systems, developed for the demanding challenges of offshore commercial, scientific and government applications. The two new products, SM300 and SM200, transport the marine industry into a new era of task-driven, computer-guided vessel operations, bringing advanced autonomy within reach for small- and large-scale operators. Already in use in North America and Europe, Sea Machines’ products unlock real value in commercial vessel operations by providing major advances in productivity, predictability, performance and safety. 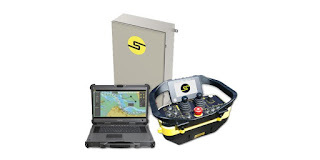 The SM300 is an industrial-grade vessel intelligence system providing “operator-in-the loop” autonomous command and control, plus direct remote-control operation via wireless belt pack. Targeted applications include multi-waypoint missions, ocean search and survey, patrol and surveillance, and mothership-daughter vessel collaborations. The SM200 provides fully integrated, line-of-sight and remote-vessel control for collaborative vessel operations. The SM product family can be installed into existing or new-build vessels, and incorporates communication interfaces for integration with on-board digital, analog and mechanical systems. Sea Machine’s modular design ensures that installation and commissioning can be completed in days for most vessels. 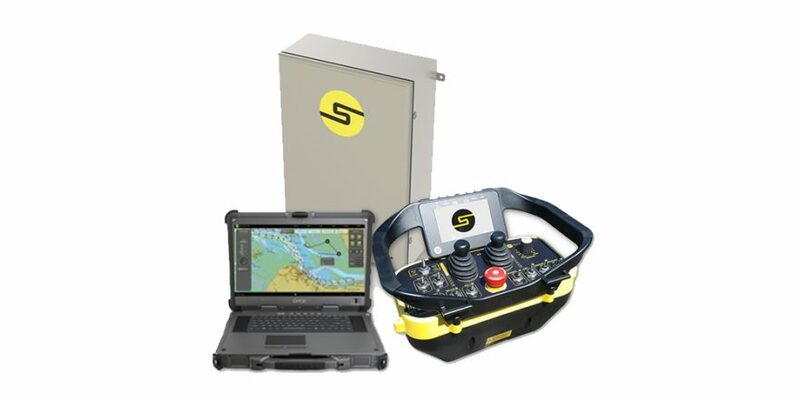 Sea Machine’s SM300 and SM200 systems are manufactured in the USA and available for immediate sale.